Last Friday, the Office of Prosecutor received a request from former general forest manager Benjaminas Sakalauskas to launch a pre-trial investigation into alleged defamation. 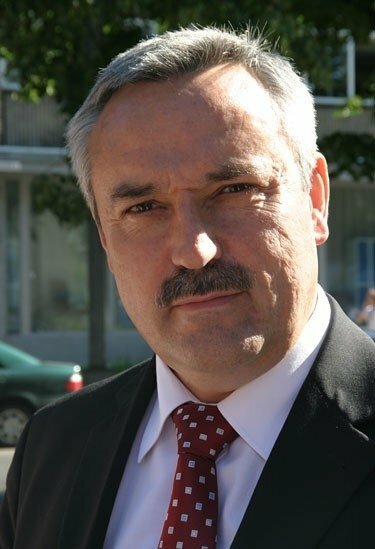 Usually cases of defamation are handled in a form of private prosecutions; however, Sakalauskas addressed prosecutors as the head of the Directorate General of State Forests. 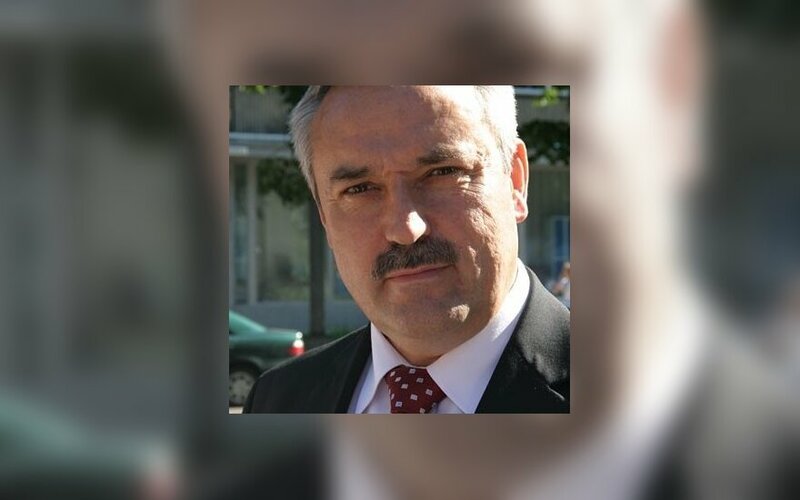 Sakalauskas turned to prosecutors and the Lithuanian Journalist Ethics inspector due to what he claims to be information war launched in certain media outlets against the Directorate General of State Forests and Sakalauskas himself. Sakalauskas resigned from his office last Thursday. Minister of Environment Kęstutis Trečiokas promised that in the short run a competition for appointment to the office of the general forest manager would be announced. Sakalauskas and other 14 heads of institutions under the Ministry of Environment were dismissed under the decree of former Minister of Environment Valentinas Mazuronis. Sakalauskas had held the office of the general forest manager since 1997.